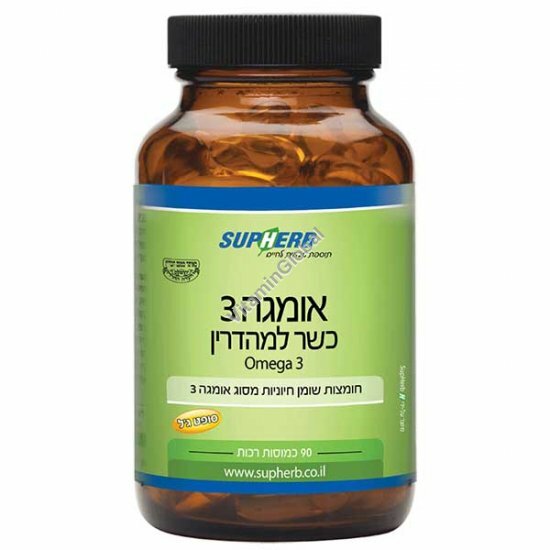 These Omega-3 Fatty Acids are essential; our body does not produce them, therefore it must obtain them from food and from nutritional supplements. Ingredients: fish oil, gelling agent (fish gelatin), water, thickener (glycerin), vitamin E.. Directions: 1-3 softgels per day, with meals.